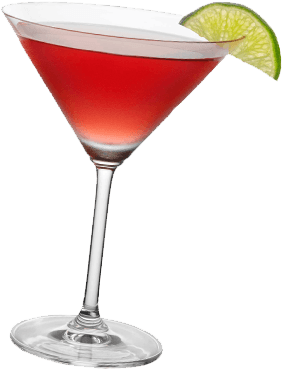 Tomato Cocktails are mainly associated with the Bloody Mary cocktail and its many variations. Tomato flavour cocktails can be an acquired taste yet the Bloody Mary cocktail is widely considered a true classic by many cocktail lovers. 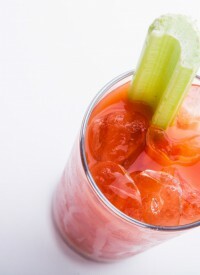 Other popular tomato cocktails include the Red Beer and the non-alcoholic Virgin Mary. Tomato flavour cocktails get their flavour from tomato juice and occasionally a small drop of tomato puree. This cocktail is essentially a Bloody Mary with a taste for the Orient. Another twist on Bloody Mary, which, in the Family Guy episode "Wasted Talent" is drank by Peter Griffin to ease the symptoms of a hangover. 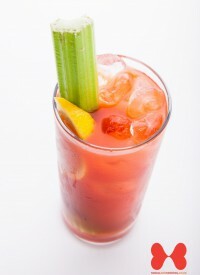 Bloody Molly was created as a post-St Patricks Day hangover cure. A ninja was a covert agent of feudal Japan, specializing in unorthodox arts of war. There is no evidence that pirates made people walk the plank. Johnnie Walker Red Label is the worlds biggest selling Scotch whisky. For most of the 20th century, Cabernet Sauvignon was the worlds most widely planted premium red wine grape until it was surpassed by Merlot in the 1990`s. In historical literature, Absinthe is commonly referred to as "la fee verte" ("the green fairy" in French). 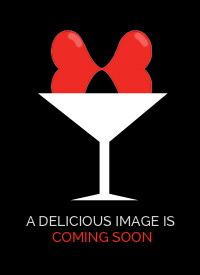 Mainstream interest in bacon vodka has been further driven by a pop-cultural interest in bacon, often called "bacon-mania". Aztecs spoke Nahuatl, a language that is still spoken today. 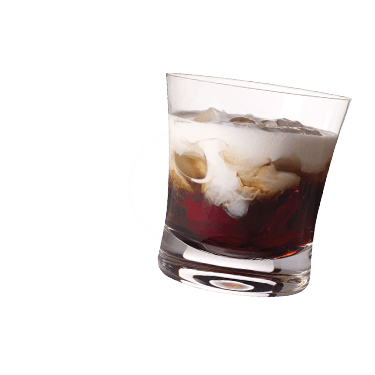 Dessert sherries are usually coloured and sweetened by the addition of dark, syrupy wines.